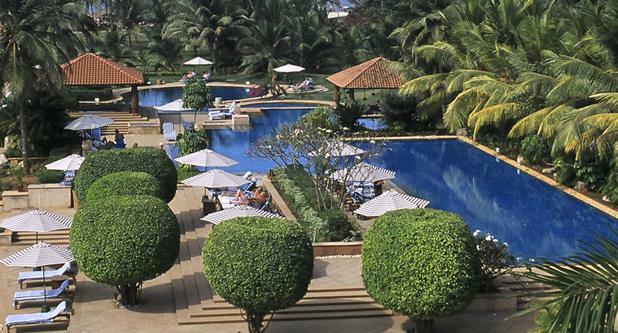 Kenilworth Resort & Spa Goa is a luxurious beach resort in Goa, which offers its esteemed guests an unique way to indulge into a charming experience of exploring Goa, its people, its beaches, its exotic natural surroundings and its glorious past amidst the best luxurious amenities available in and around. 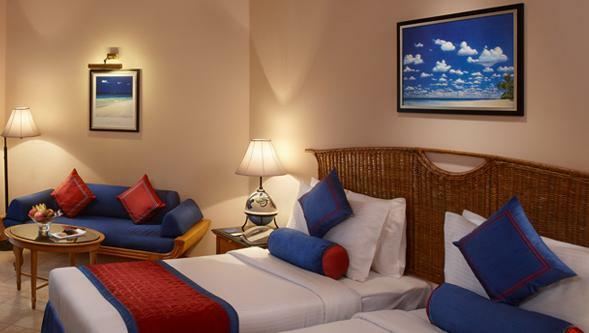 The well-appointed guestrooms at Kenilworth Resort & Spa including the generous room amenities featured by the Kenilworth Beach Resort Goa provide a feeling of contentment and satisfaction to each of its prestigious guests just to make them feel as special as they actually are. 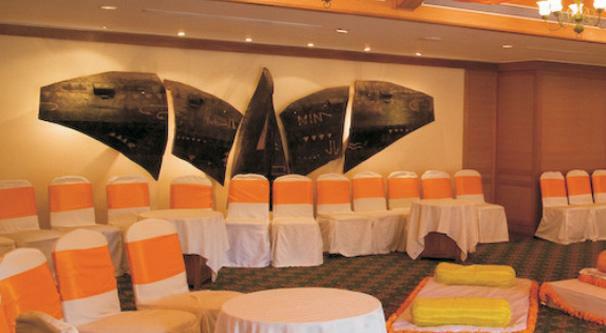 With an extensive choice of the pampering dining options, Kenilworth Resort & Spa Goa various other updated conveniences of business and leisure for the corporate guests and the leisure visitors as well. 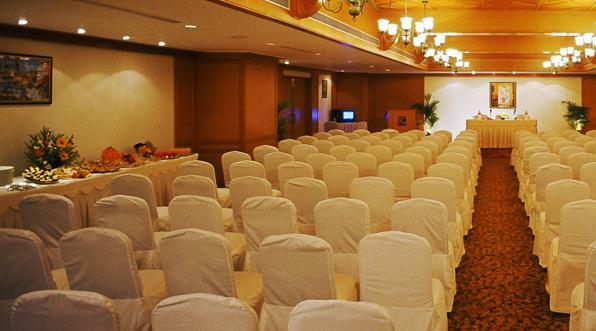 Banquets at the hotel are ideal for every corporate meeting and any special event whereas the spa facilities and leisure options are perfect to please and satisfy the guests with a memorable experience of staying at Kenilworth Goa. 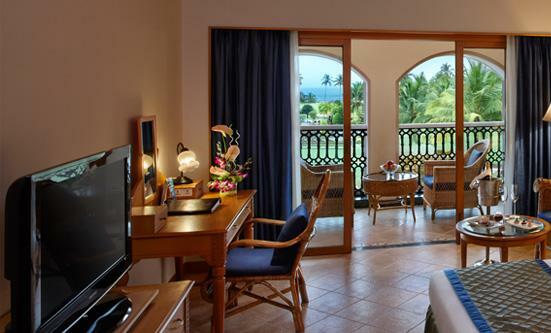 The entrance hall is situated at the same level with the Garden View Rooms providing the guests with a special way to begin the day with a fresh morning tea in the midst of a remarkable and olden Portuguese setting. 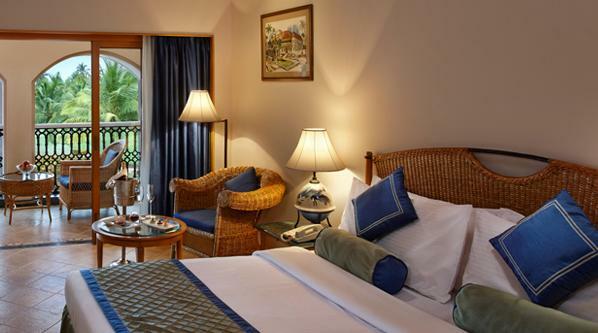 Views of the lush greeneries of the garden along with the modern amenities offered in these rooms give a sense of comfort and luxury to the guests. 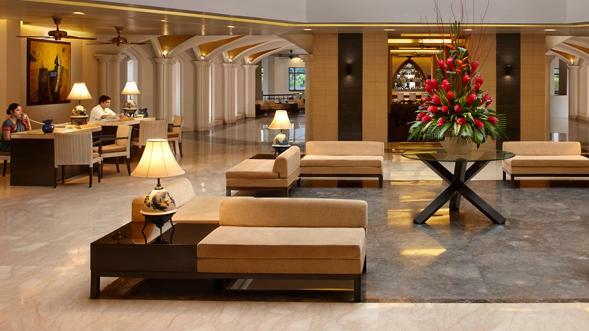 Guest conveniences embrace separate areas for work and leisure, unlimited internet usage, welcome drinks, mini bar and electronic safe in all the Garden View rooms. 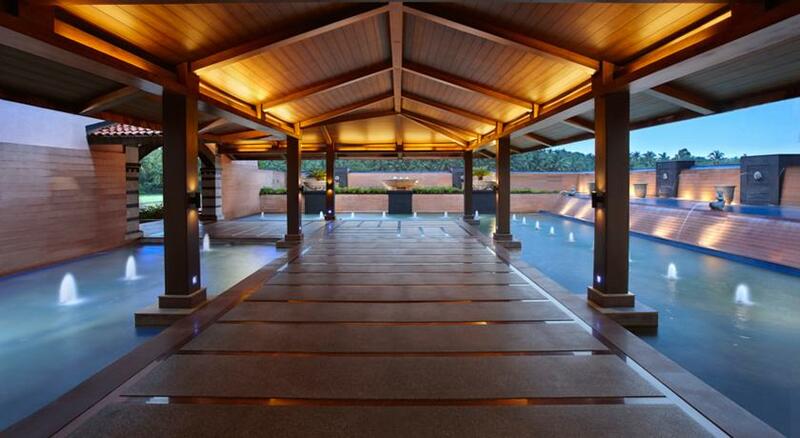 The 1st level of this luxurious facility in Goa is adorned by the Superior Deluxe Rooms that offer a complete view of the continuing greeneries in and around and the sparkling waters of indoor pool as well. 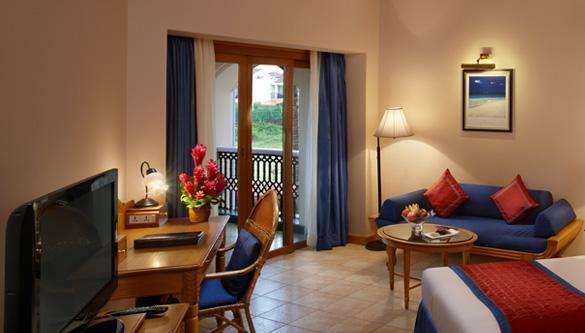 The stunning views of sunset across the Arabian Sea from the separate room balcony are exclusive to these lavishly furnished guestrooms of Kenilworth Goa. Essential guest amenities are comprised of 24 hour in-room service, tea/coffee machines, mini bar, direct phone calling, broadband internet access and private work zone. 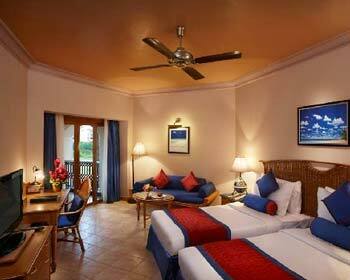 Traditionally decorated to provide the guests with a rich feeling of comfort and luxury, a Presidential Suite at Kenilworth Resort Goa features mesmerizing view of the glittering Arabian Sea and all cosseting amenities for an enriching experience of an impressive stay at the beach city of Goa. Amenities include round-the-clock staff service, electronic safe, large-screen LED television in each room with separate desk for work, Wi-Fi connection, direct calling facility, flattering drinks, mini bar, expensive toiletries in all deluxe bathrooms and safe entry system to each and every guestroom. 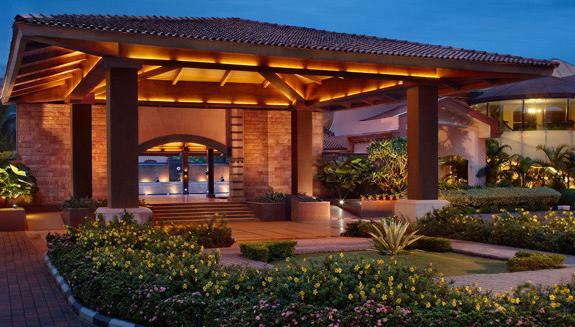 The 5 star property amidst all the excitement of Goa offers exclusively designed 91 rooms that are all filled with the best of luxuries. 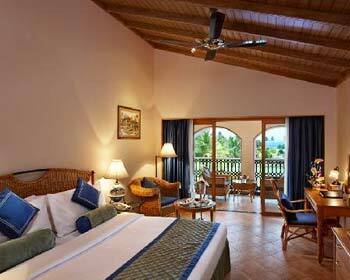 The accommodation facilities are categorized as 88 Deluxe Rooms, 2 Deluxe Suites and 1 Presidential Suite. 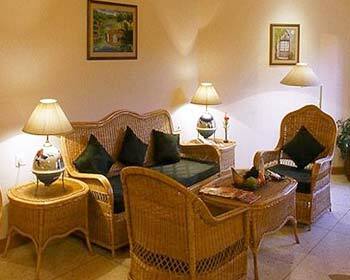 All the rooms get the soothing environment of the beach. the rooms are replenished with the facilities of safe deposit, channel music, tea and coffee maker, mini bar and Internet, room service, hot and cold running water, telephone, fax, TV. 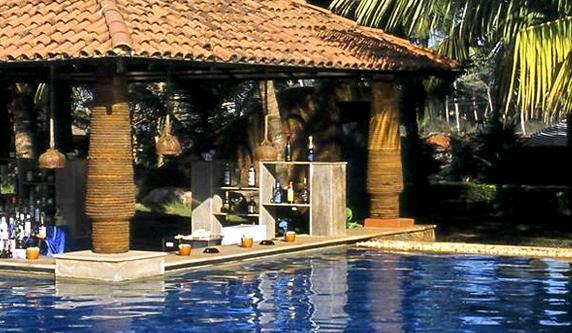 The Sunken bar is a poolside bar that serves all invigorating beverages and interesting flavors, these specialties being popular across the entire Goan territory. 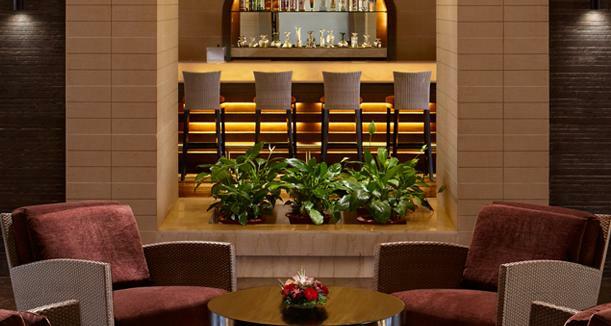 The Sunken Bar offers an unusual way of enjoying nightlife with friends and family just for pure fun and leisure. 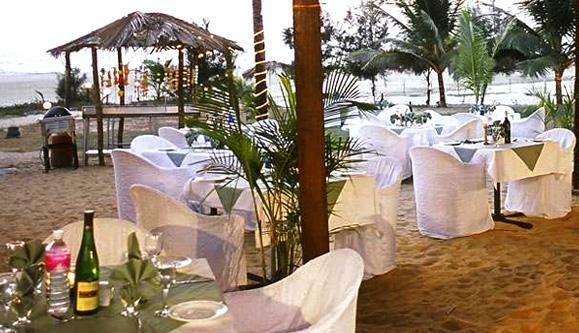 This popular venue at Kenilworth Goa features diverse selections of mocktails, cocktails and other pampering flavors from its innumerable options of international beverages, which indispensably includes wines from across the world. Set along the turquoise waters of the indoor pool, Aquarius is a famous onsite café that serves light refreshments, hot fast foods and other interesting cuisines. Aquarius also features popular Asian menus like dim sums, stir fried noodles and several other tempting dishes famous locally. Features a luscious all day dining experience with culinary choices from all around the globe located beneath the reception area. Specializes in mouthwatering Italian cuisines, which include conventional pastas, lip-smacking pizzas and other types of Italian delights - all served in a natural outdoor setting. 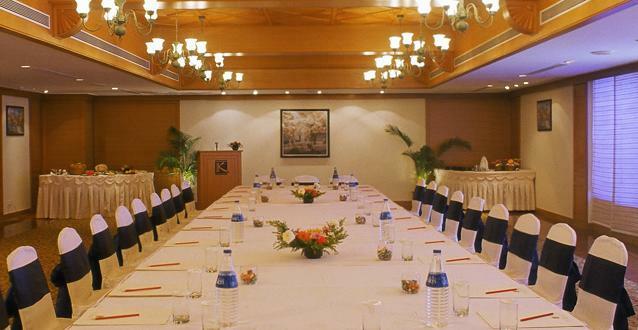 Open especially during the evening hours to offer the guests with an exhaustive array of North Indian delicacies. 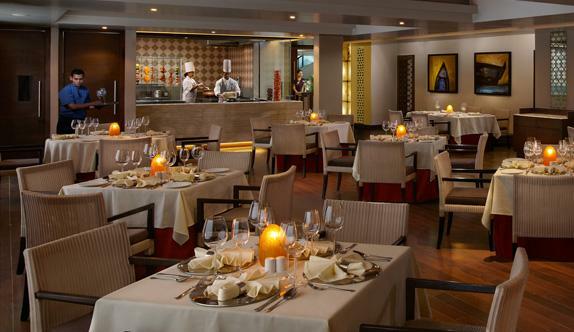 This onsite restaurant at Kenilworth Resort & Spa in Goa is uniquely designed and set for an engaging experience of dining amidst all luxurious features. 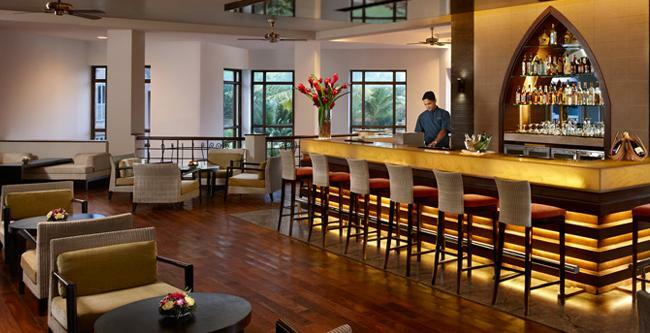 Providing all the exciting options for entertainment and excitement, Seahawk at Kenilworth Goa is known widely to be the ideal venue for tempting dinners and energizing beverages. 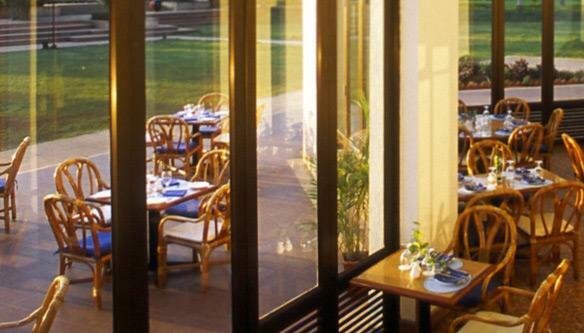 Foods available at Seahawk comprise of freshly cooked Portuguese, Goan and regional seafood.